The nature of writing weekly reviews of a television series can be tricky. I don’t know where these shows are going ahead of time, which is why I can only write based on what I have seen. Obviously the content would be affected by whatever knowledge I may have, but different results apply to different situations. I say this because last week showed signs of some promise with Barbara, only to seemingly pull back. This week we get a reversal on that, as Barbara reveals her involvement in the murder of her parents. It only comes as a bit of a shock, because Gotham honestly couldn’t play subtlety to save its life, but it is still a neat twist from a conceptual level. 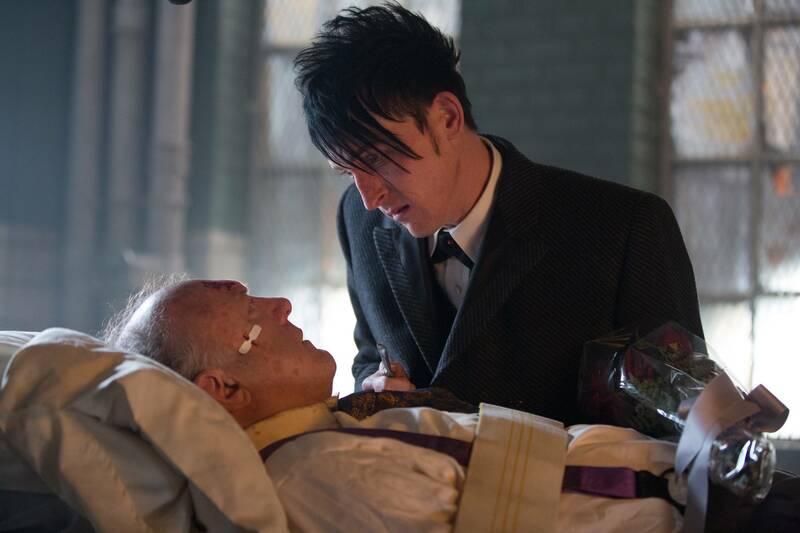 That does not make me reevaluate what I have already seen, because last week’s episode had other issues, but it still leads me to this: At the end of it all, Gotham’s first season was a messy collection of ideas that merely squeaked by, based on a devotion to being a weird show that happened to have the backing of a major network. We certainly got an action-packed finale. It always helps when the series has focus on one major plotline. After last week ended the whole Ogre plot, the playing field was cleared to get back into the mob stuff, which always proved to be the most compelling angle this show could take. What helped was how this show actually provided some finality on this front, which makes sense, given that we are watching a season finale. While we may have some doubts about who may or may not still be around (bullet holes = dead, water splashes = ? ), this episode found a way to bring all the major mob players, Cat, and Jimmy & the Bulls together for a big showdown. I liked this. Some of it may have felt rushed, but it still worked as a decent enough way to wrap the season back around to how it started. Backing up a bit, after all the island nonsense, Fish arrives back in Gotham in the most dramatic of ways possible, sporting a new look and everything. She manages to assemble a new crew, which includes a very eager Cat, and take things head on. Meanwhile, as Maroni deals with how to capture Falcone, Jim is dead set on protecting Gotham’s best worst option, as he begrudgingly wants to keep the city safe in the hands of the most qualified mobster. This is a whole area that I wish was explored more, as Jim has not interacted with Falcone at all since midway through the season, but we get enough to justify why things are playing out the way they do, with the additional note that Falcone is ready to retire. Elsewhere, for reasons that make no sense whatsoever, Barbara insists that Dr. Leslie Thompkins treat her for trauma counseling. Keep in mind that this is Jim’s ex asking his current girlfriend, who we know as anything but a counselor, who already has a job, to treat her. 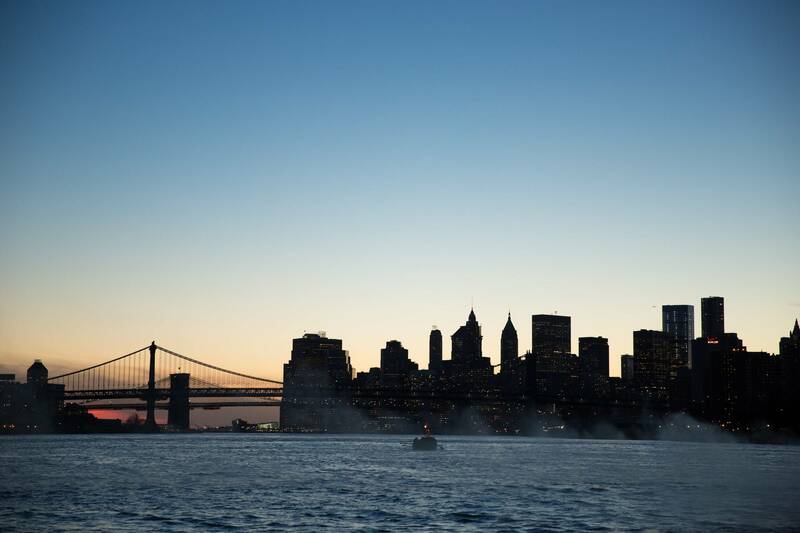 It’s ludicrous, but so is Gotham. With that in mind, the show does a slow boil to the reveal that Barbara actually is responsible for her parent’s death, which leads to a fight between her and Leslie. The results are not all that interesting, as Barbara is just knocked out, but I can only hope this series is either done with the character or finally has something interesting in store for her in the future. Lil’ Bruce is getting closer and closer to his future, as this episode is nothing but a way to tease that he is discovering keys to what is in store from him, once he becomes an adult. 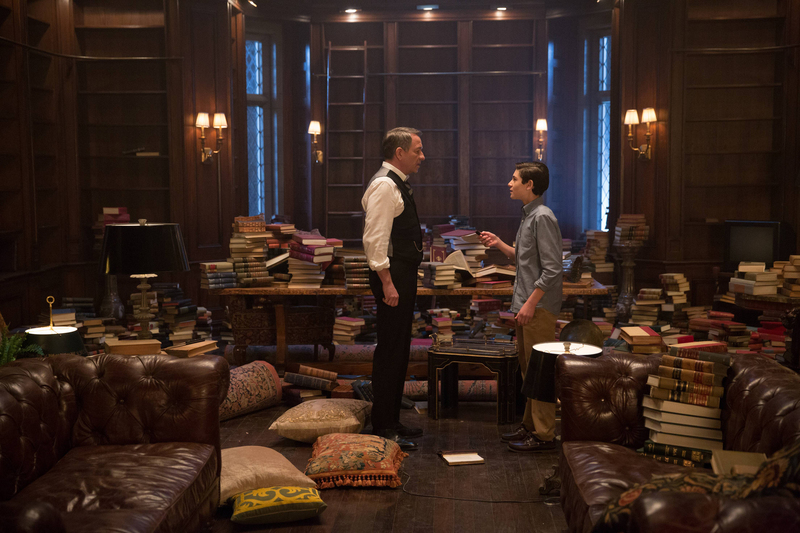 The whole plotline involving Bruce features him rummaging through his library in an effort to find a clue. He eventually does and it allows him to reveal a secret room behind the fireplace. The episode closes with the sounds of bats flying around some kind of room that exists down some stairs. One could only imagine if it is some kind of cave. Of course, that is not where I want to leave off. I would rather get back to Jim Gordon. While this season has done some work to basically push Jim a bit further as far as where he ultimately draws the line, there is at least a good send off for him this season. As he talks with Falcone about wanting to keep Gotham in a good place, whether it is because of what Falcone can do or what a good cop can do, it made me realize that Jim really could be put in a position to turn things around. With the help of a more assured supporting cast, this show could actually make Jim more interesting next season, which is something I can only hope for, if this show were to make some good strides at getting better. 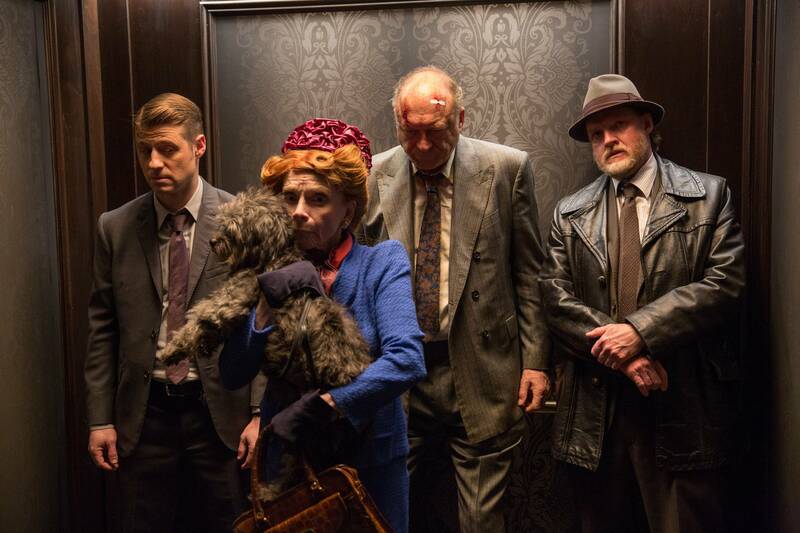 I do not know if that is possible, but if this season has been like one long experiment, let us hope that it has yielded results to turn Gotham into a show that feels like more than just obligation for us Batman fans to watch. This season finale certainly cleared the room a bit and sets up some neat ideas for next season; it was also a solid episode for the series. With that in mind, I have stuck with the show this far, so let’s hope that Jim fighting the good fight means we get a good show in the future. Remember Detective Montoya, the character Barbara once had an affair with and would be seemingly concerned with, given what Barbara went through? The show didn’t. I hate to leave Nygma at the end here, but this episode does nothing but plant seeds for his future. That said, things do not seem to be spelling out well for Ms. Kringle, no matter how good she truly is at spelling herself. That scene involving Falcone and the RPG was hilarious. “Hope is for losers.” – Commissioner Loeb, true slime. Cat completely took down Jim’s confidence in the youth of the nation. While Maroni was certainly asking for it, given the comics, I was not expecting him to go out, so kudos for at least one neat surprise in this finale. Also – Be sure to watch Daredevil on Netflix. 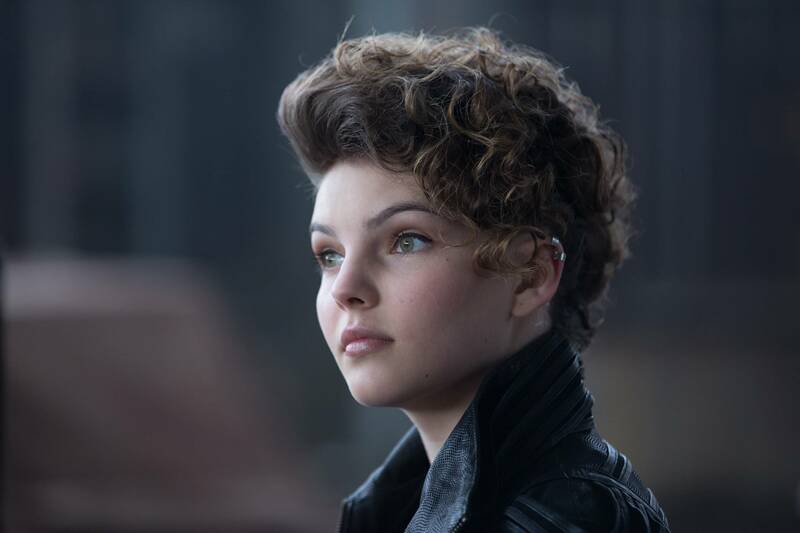 I appreciate everyone that not only stuck with Gotham, but stuck with reading these write-ups of mine. Not the easiest thing, when a show continually finds itself in the same place, but I enjoyed having the chance to cover the series and would like to stay optimistic about what season 2 may have to offer. 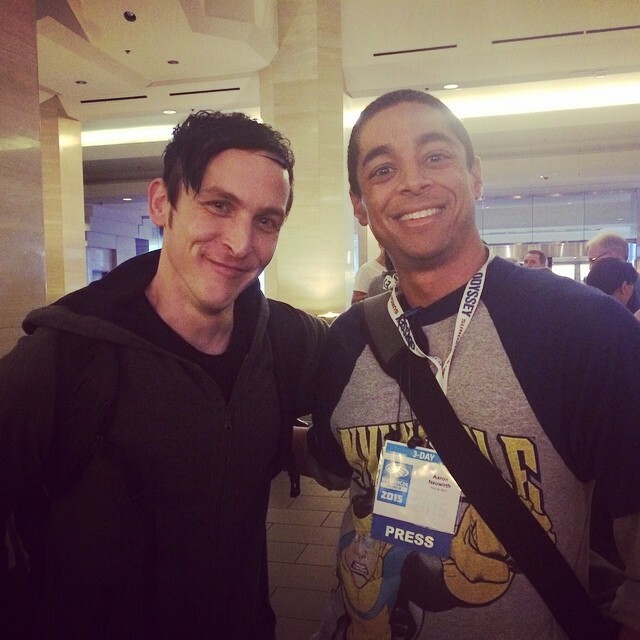 Penguin and I will rule Gotham.